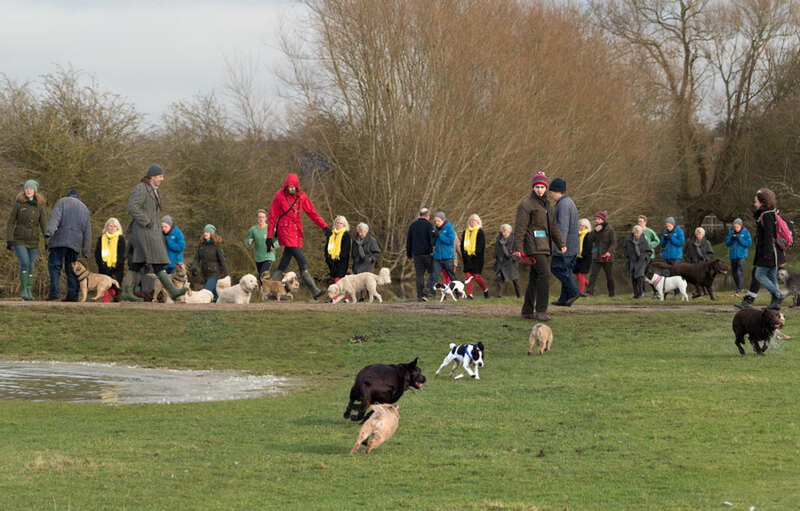 So here we go – this is what happened on Port Meadow when I was out shooting with the telephoto lens and took a number of shots over about a quarter of an hour. 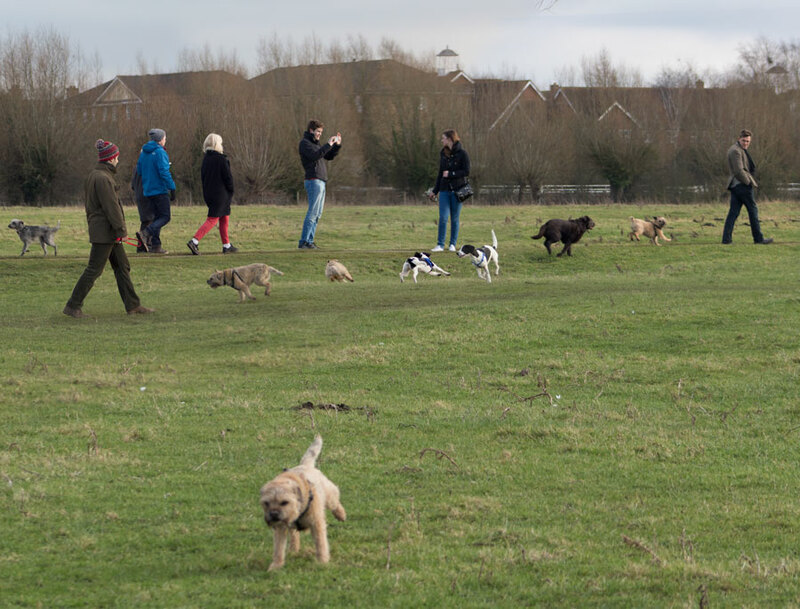 A number of people turned up with their dogs and Ronnie had a good play around. I’ve counted 26 Ronnies, 46 other dogs and 84 people. Well, most dogs and people are duplicated a number of times – as a kind of static movie. This is not the first panorama on Port Meadow – back in 2008 I photographed a similar panorama of skating on Port Meadow. This picture is available as a print – see shop.